Superb photography to engage your pupils. 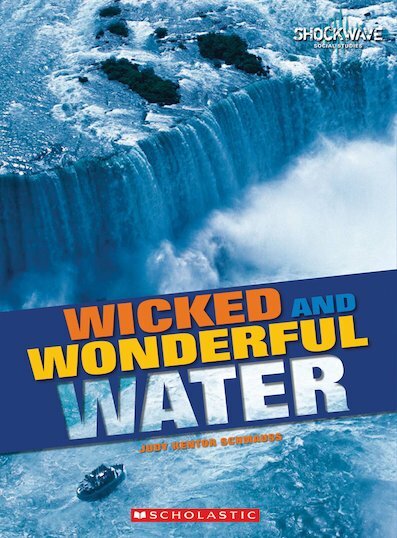 This title takes an exciting look at explore wicked and wonderful water. Is water the next gold?